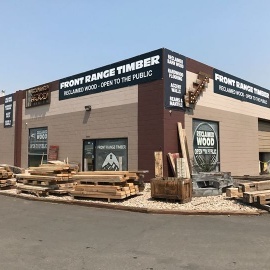 Front Range Timber is located in Denver Colorado. 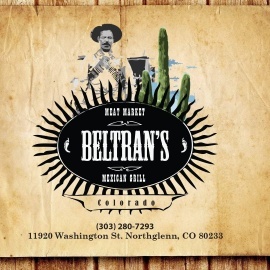 We are a company born from the passion of giving new life to aging barns, factories, and homes. 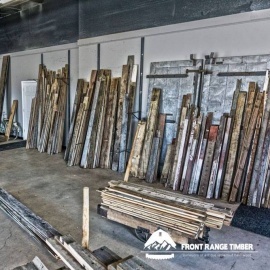 Does your project require re-sawn dimensional wood, vintage hand hewn beams, beautifully weathered reclaimed barn siding, reclaimed flooring or a unique accent wall? If so please contact us.